November 2, 2015, TORONTO – If you’ve ever wondered about the high cost of a bottle of wine when you dine out, a new report on Canada’s provincial liquor systems offers some answers: restaurant and bar owners in 8 out of 10 provinces pay the same price – or higher – as you do for a bottle of wine. Today’s Raise the Bar report card from Restaurants Canada grades each province on its liquor policies and regulations as they relate to the hospitality industry. Alberta is top of the class with a B+, offering the broadest selection of beer, wine and spirits at the best average price relative to other Canadian provinces. Newfoundland and Labrador trails the country with a dismal “F” grade, due to limited product selection, some of the highest prices in Canada, and an inspection system that requires liquor inspectors to wear flak jackets when they enter a bar or restaurant. This year’s report card follows a survey of Canada’s restaurant and bar owners who are frustrated with provincial regulations that control the cost and distribution of the alcoholic beverages they provide to customers. 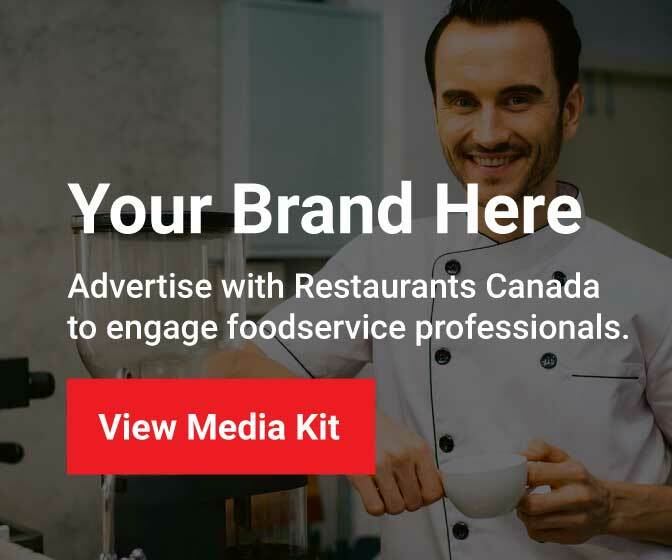 The Raise the Bar report card evaluates provincial governments across the country and scores their support for the food and beverage service industry in categories that include pricing and selection; licensing and regulation; customer sales; and political and regulatory activity. Results from both the membership survey by Restaurants Canada and today’s report focus primarily on unfair pricing for businesses serving alcohol to customers. Close to all (97%) surveyed members of Restaurants Canada want to see wholesale purchase pricing for the products they sell in their restaurants and bars, and 72% believe the cost of purchasing their product (often from liquor distribution monopolies) has a negative impact on their ability to do business. Less than a third (30%) say they are receiving value from their local liquor or beer supplier.